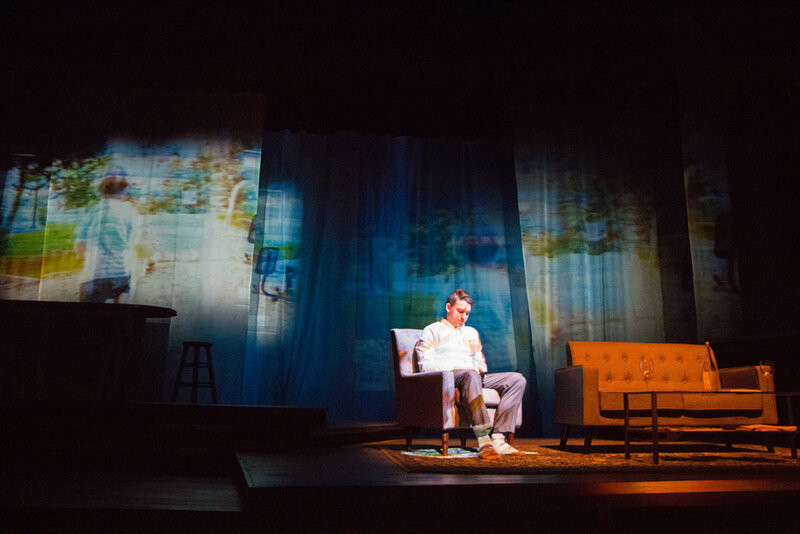 My goal in designing Hamline's production of Rabbit Hole was to create a tangible "memory space." By using video to construct a space where past decisions, actions, and regrets could manifest themselves, characters were able to interact with and confront their pasts through recurring visual motifs. 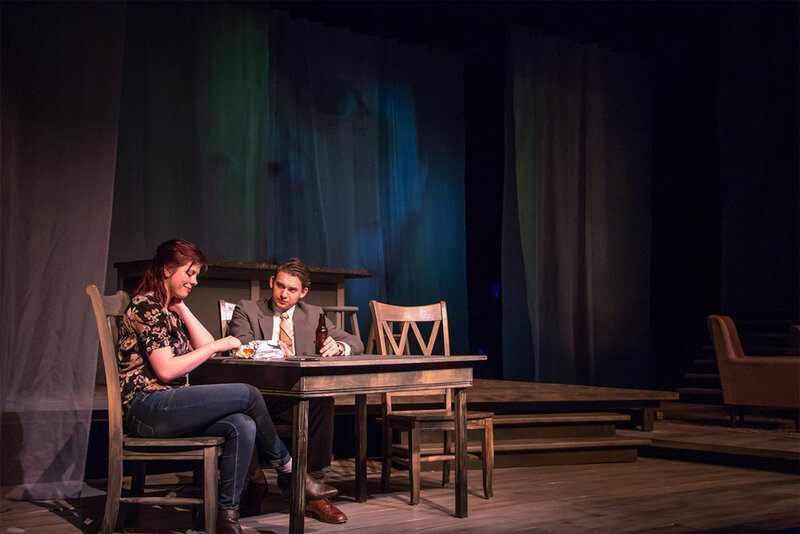 Close work with lighting and scenic designers allowed me to establish a clear visual vocabulary through which audiences were able to experience loss and the destruction of family. 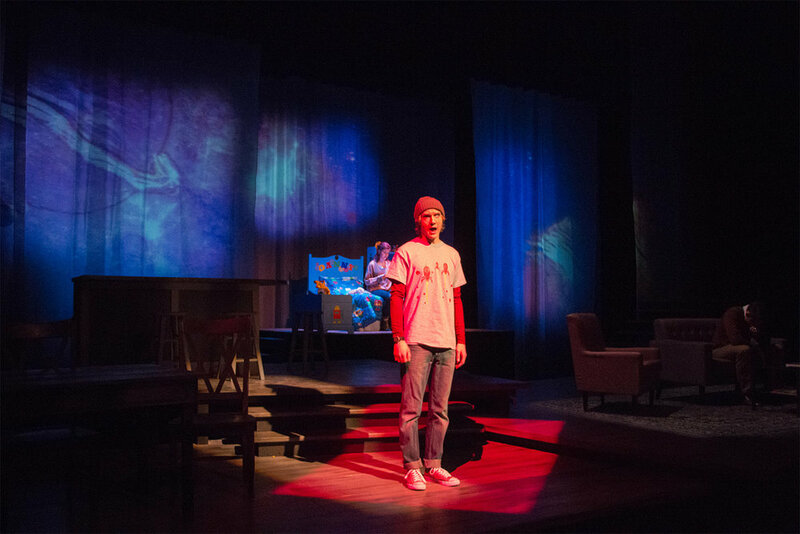 Danny, Howie and Becca's son, is generally left faceless in Rabbit Hole, but I decided to bring him to life in this production. 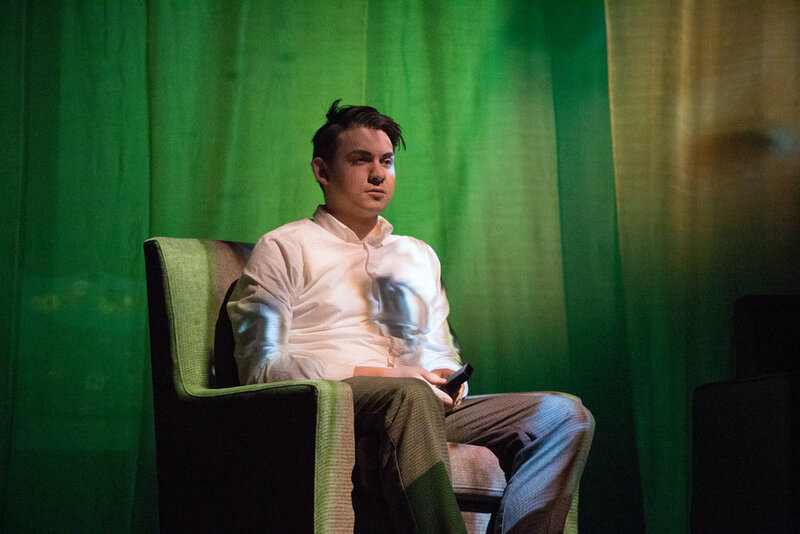 Through video, the actors and audience were able to connect with Danny in very tangible ways at strategically placed moments throughout the story. This was the video of Danny that Howie watched in Act I, Scene 2. All footage was taken from various stock libraries. The soundscape was created by sound designers Sophie Warrick and Aurora Payne. This video is watermarked to prevent unauthorized use.